During the first few days of Chinese New Year celebrations, many people – locals and tourists alike – visit the Lam Tsuen Wishing Trees in Hong Kong to make their wishes and pray for good luck in the coming year. Honouring one of the of most well-loved and well-preserved traditions, people write their wishes on red ribbon before tying them to oranges – symbolic of good luck – and throwing them high up into the tree’s branches. Legend has it that if the orange successfully lodges in the ancient banyan trees, without falling back to earth, the wish will come true. Whilst nowadays this practice is discouraged to preserve the safety of both the people and the ancient trees, alternative wooden racks and replica trees have been created to allow for the tradition to continue. 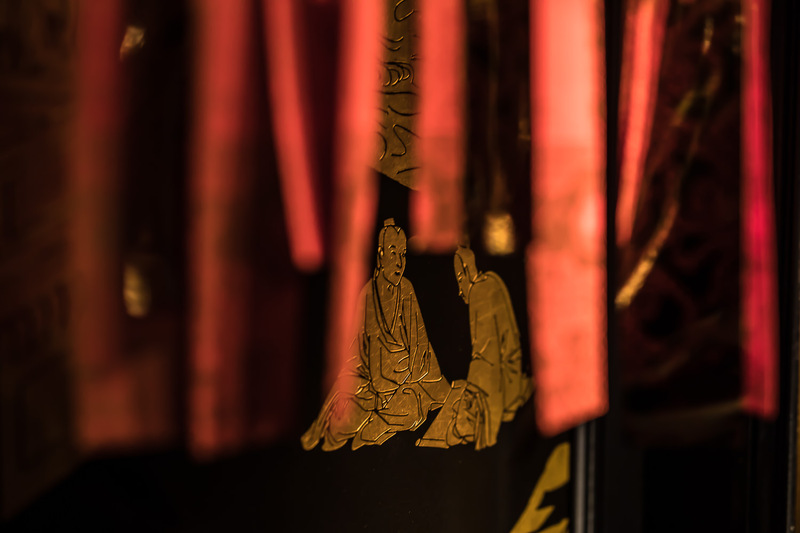 The Lam Tseun Wishing trees are located within the confines of the village of Fong Ma Po, a village over 700 years old in the Tai Po distict of Hong Kong. One tree is situated at the entrance of the village, while the other is outside the Tin Hau Temple, a temple named after the Chinese goddess of the sea and dating back to the late 1700s. It became a ritual for worshippers to inscribe their name, birth date and prayer on a piece of coloured paper and hang it from the tree. Over time, the trees acquired a mythic status amongst locals. Indeed, trees hold magical symbolism throughout China and Hong Kong, showing a connection to the earth and nature and are often tied to the district god, Pak Kung or She Kung. According to one legend, there was once a Tanka woman who fell mysteriously ill. 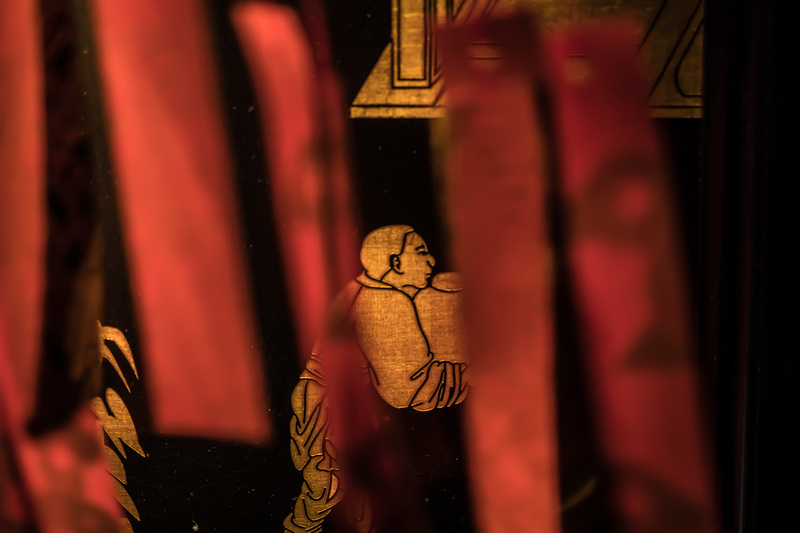 In a dream, a deity came to her and told her to go to visit the Lam Tsuen trees where she should throw a piece of joss paper at the banyan trees as an offering to the gods. After the woman visited the village and followed the instructions, she magically recovered. The story of this tale spread, drawing many people to Lam Tsuen. Another story has it that there was a man who visited the Tin Hau Temple to pray for his son who was struggling with his studies. After he prayed in front of the tree in front of the temple, his son’s academic performance improved dramatically, and thus the legend of the Wishing Trees was born. 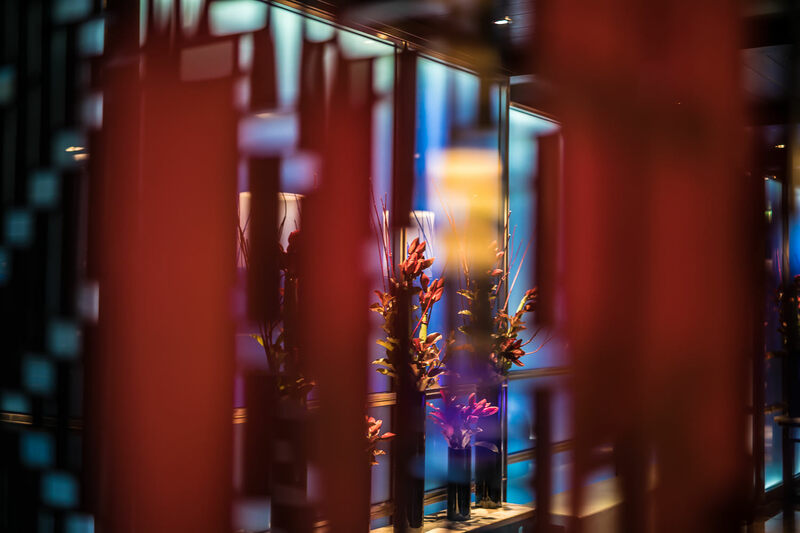 Hakkasan is honouring the ancient Wishing Tree tradition in the restaurants, giving all guests who dine during Chinese New Year red ribbons on which to write their wishes for 2018 before hanging them on the wooden oak latticework to bring good luck for the coming year.